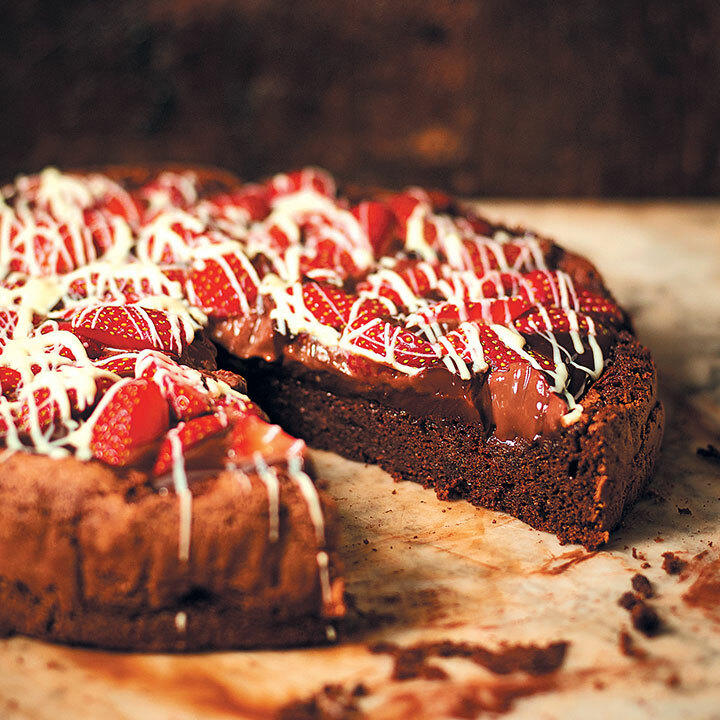 Looking for the perfect sweet treat for your sweet heart this Valentine’s Day? 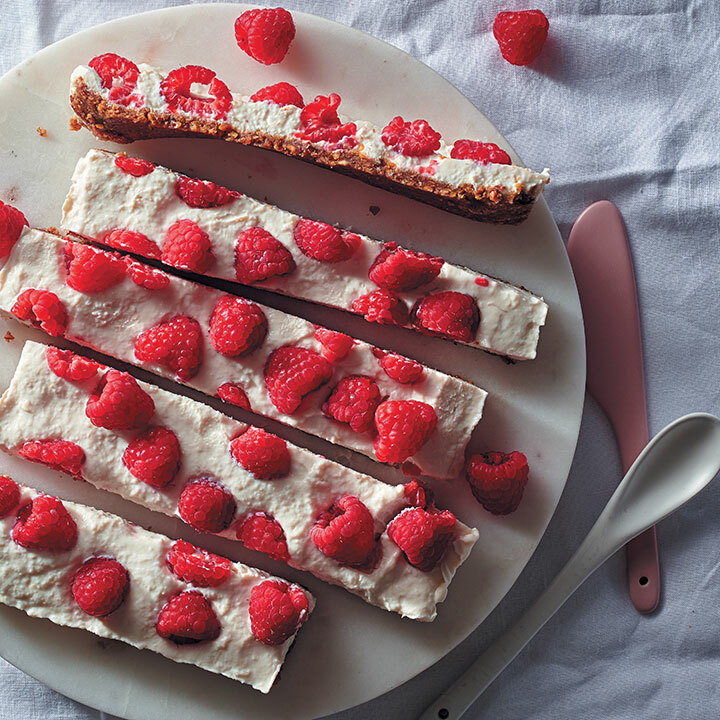 Look no further than our collection of the best desserts for Valentine’s Day. 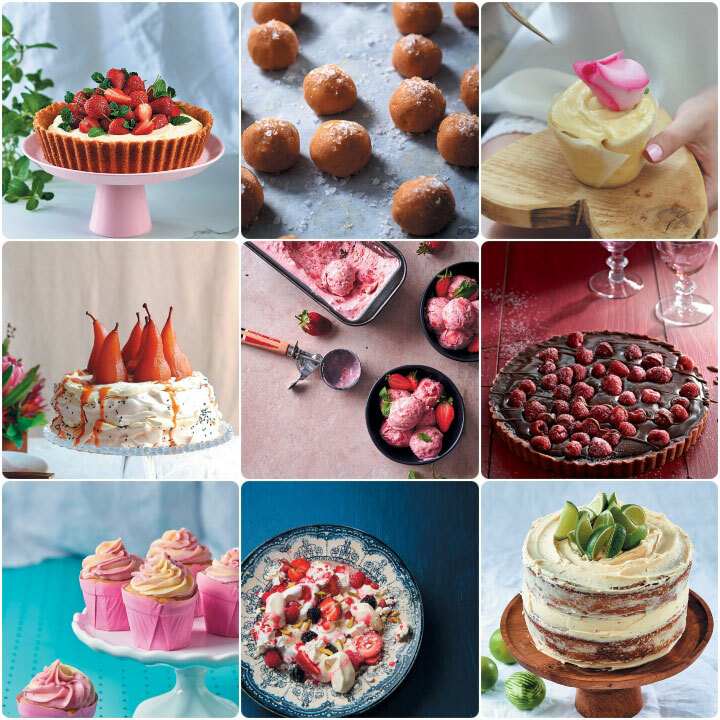 Our list includes everything from a quick and easy cheesecake, to something a little more spicy than sweet, a cupcake recipe or two and so much more to end your Valentine’s Day evening off on a sweet note. Not celebrating Valentine’s Day? Did anyone say Galentine’s Day? Invite your besties over for an evening of gal pal fun and serve anything from this list as the ultimate dessert. 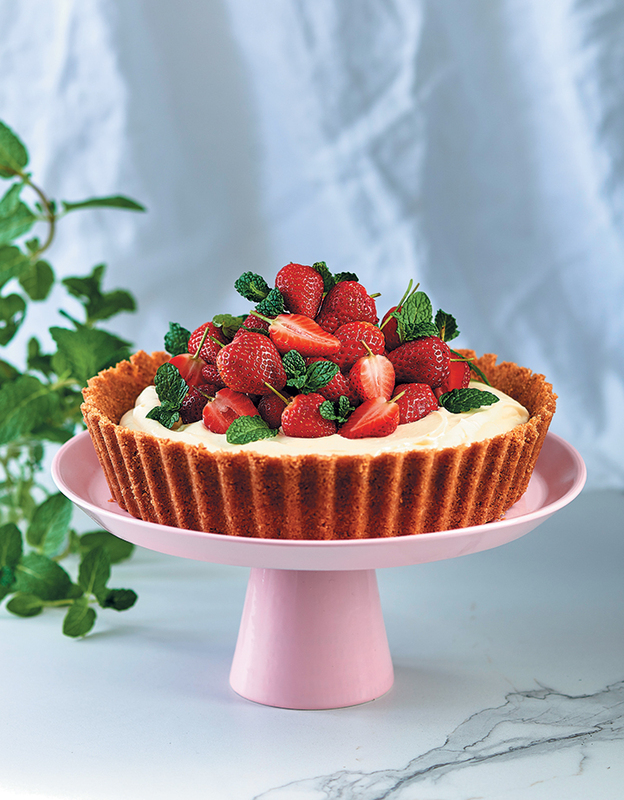 A super-simple cheesecake that tastes just like summer. If you wanted to get ahead, the base freezes well in the tin. 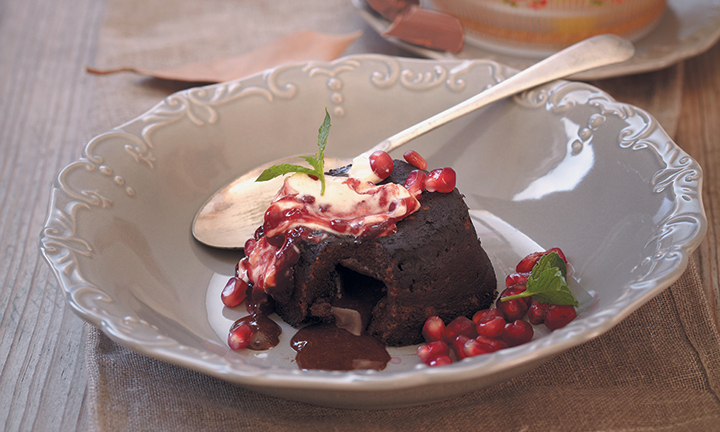 A moist, rich cake that oozes lovely dark chocolate as soon as you dig into it. So quick, so easy, so good! And they’re healthier too! Although the quintessential taste of London dry gin (which we all know and love), juniper berries do, however, have a few alternative uses. Of course, particularly useful for adding that “ginny” flavour to any bakes or cocktails and syrups, juniper berries also pair particularly well with meaty dishes. Easily available in a dried form in the spice section of Woolworths, these berries are a great addition to any kitchen cupboard. Juniper berries are used in northern European and Scandinavian cooking to add a sharp, tart flavour to meat dishes, especially wild birds and venison. The berries are also used to season pork, cabbage and sauerkraut. 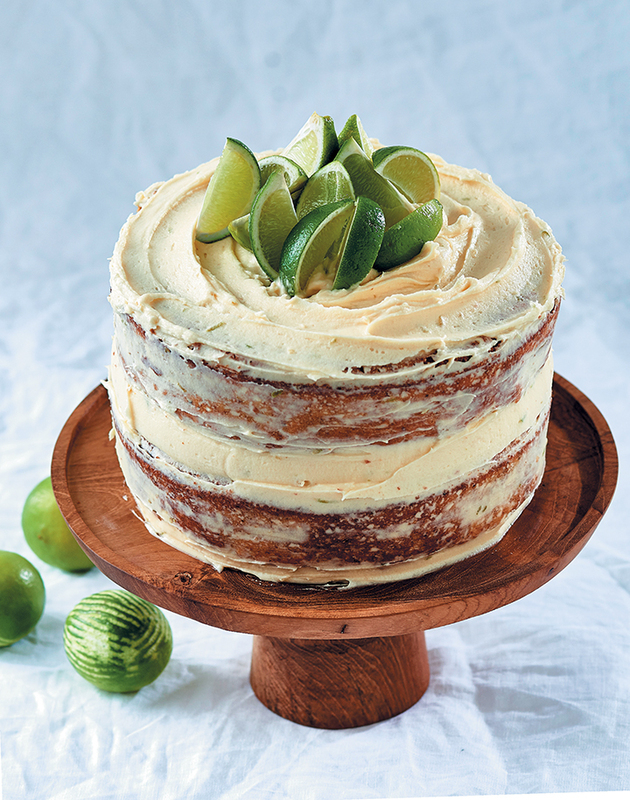 Here, we’ve created a simple gin and lime cake that’s perfect for tea. Kids will love making these Valentine’s no-churn chocolate ice cream stroopwafel sandwiches! 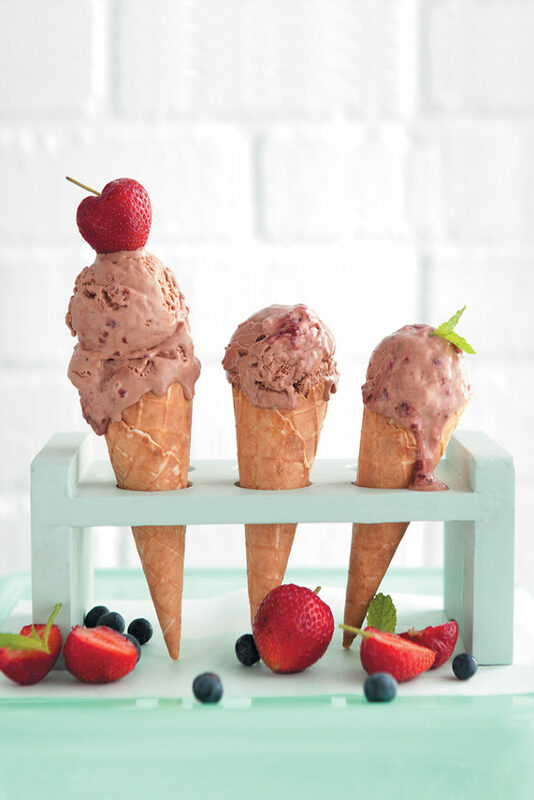 The chocolate ice cream is so easy to make, deliciously creamy and may just become your go-to ice-cream recipe. Nougat is delicious on its own, but why not make it out-of-this-world yummy with a nougat ice cream cake? 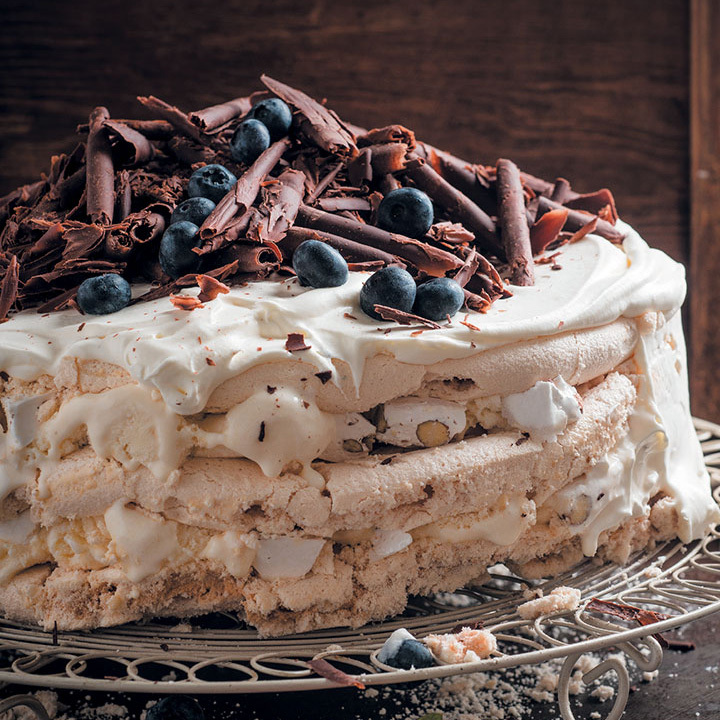 Cream, meringue, ice cream, chocolate and nougat are meant to be together. 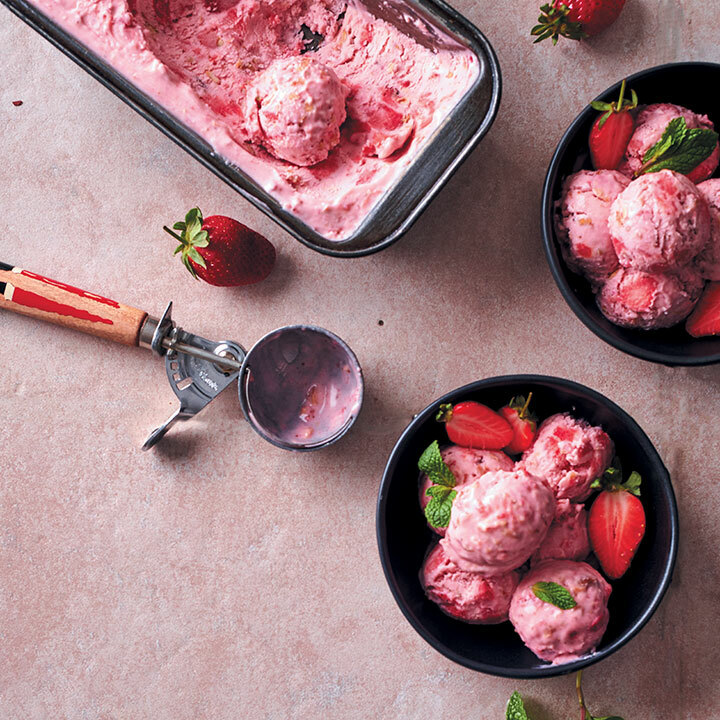 A quick and easy ice cream, perfect for warm summer days. 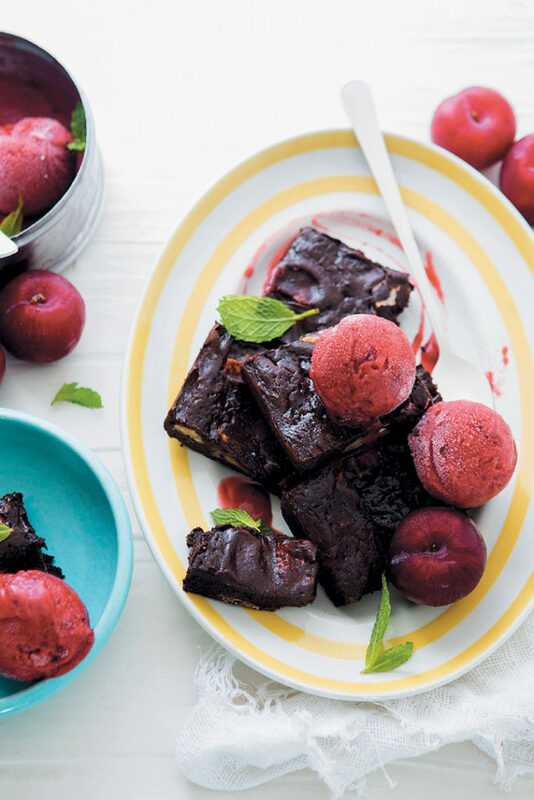 These warm chocolate brownies with roasted plum sorbet are perfect for the chef who only wants to do half the work (no judgement). Using ready-made brownies takes some of the pressure off, and all you have to do is prep the deliciously sweet, fresh plum sorbet. 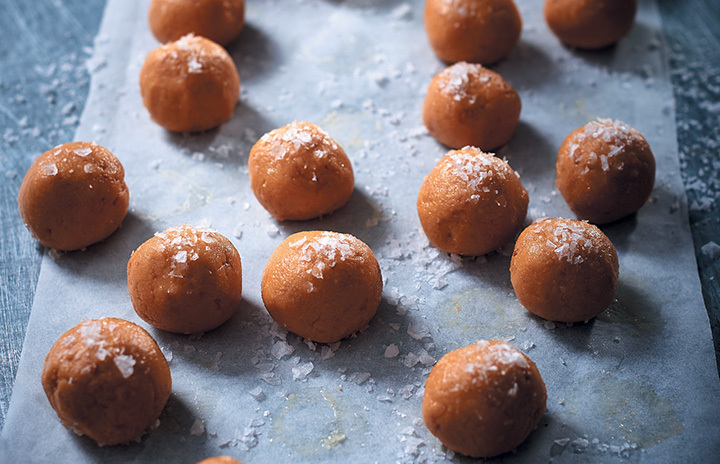 These naughty-but-nice, creamy, ganache-like treats are the perfect marriage of caramel and salt, and make for delicious morsels of after-dinner sweetness, instead of an elaborate dessert. 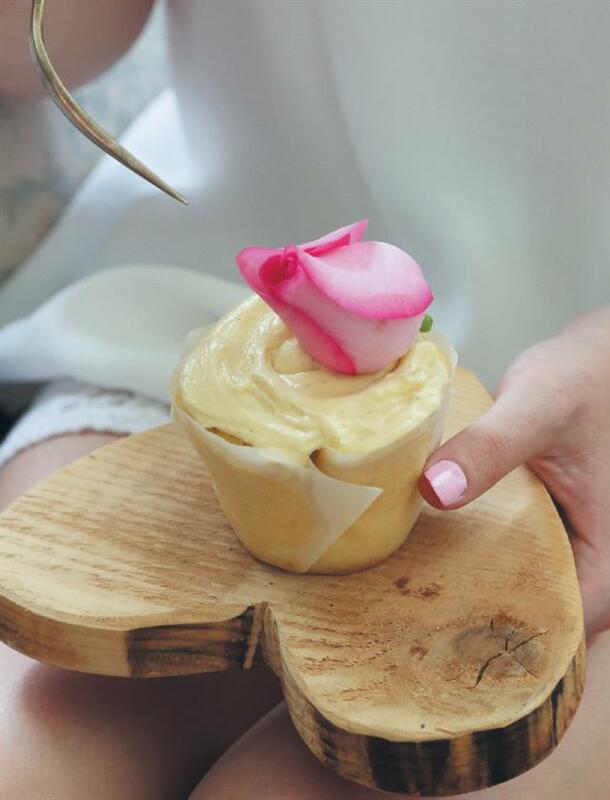 The combination of rose and vanilla work beautifully together in this decadent treat! 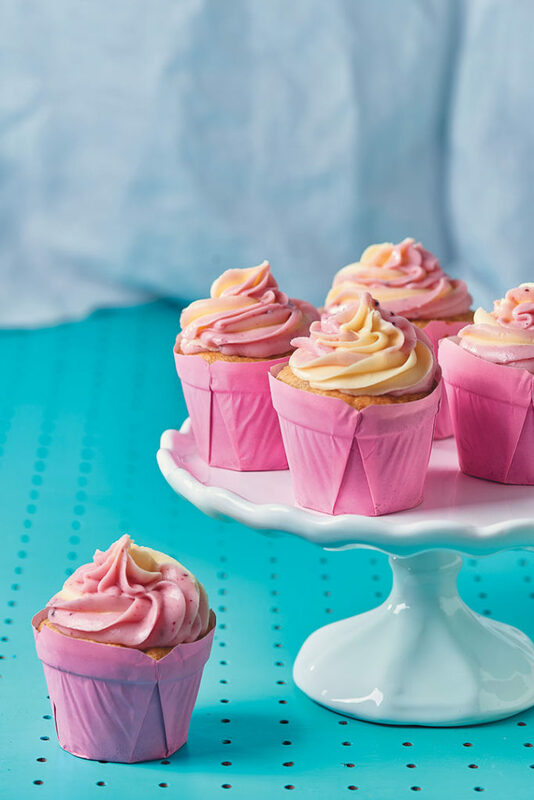 These vanilla, coconut and plum cupcakes are just as delicious as they are pretty. The sweetness of the cake is occasionally punctuated with a sharp tartness of plum, and the two are perfectly harmonised by the creamy decadence of cream cheese icing. It’s right there in the name. The syrupy, sticky goodness of baklava is impossible to resist. 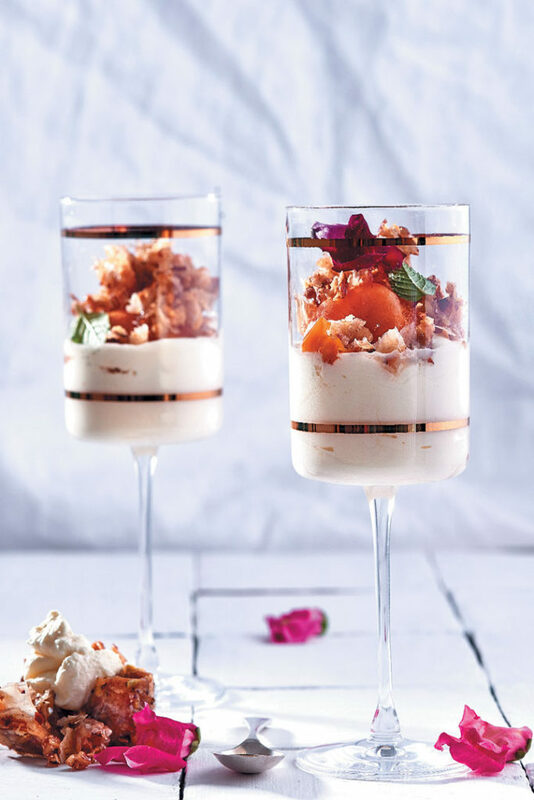 Add in the creaminess and delicious tartness of fruit and you’ve got heaven in a glass: crushed baklava with lemon cream and poached apricots. 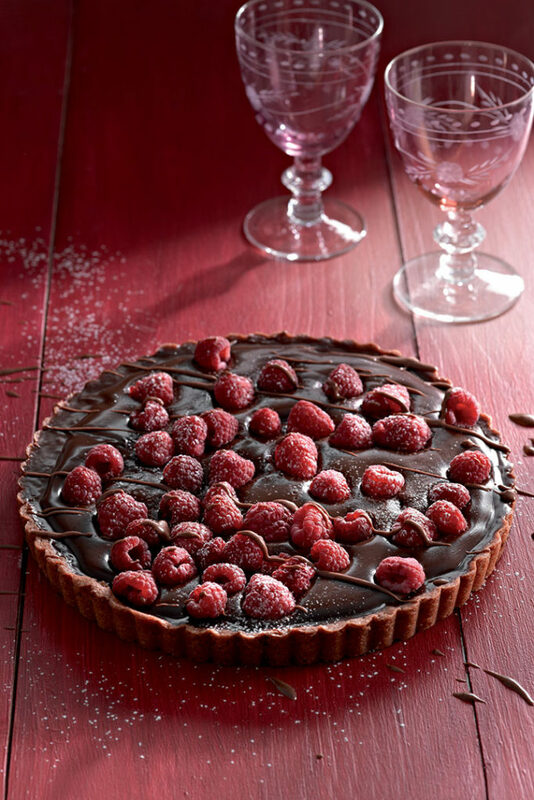 We’re having a passionate affair with this delectable chilli chocolate and raspberry tart! 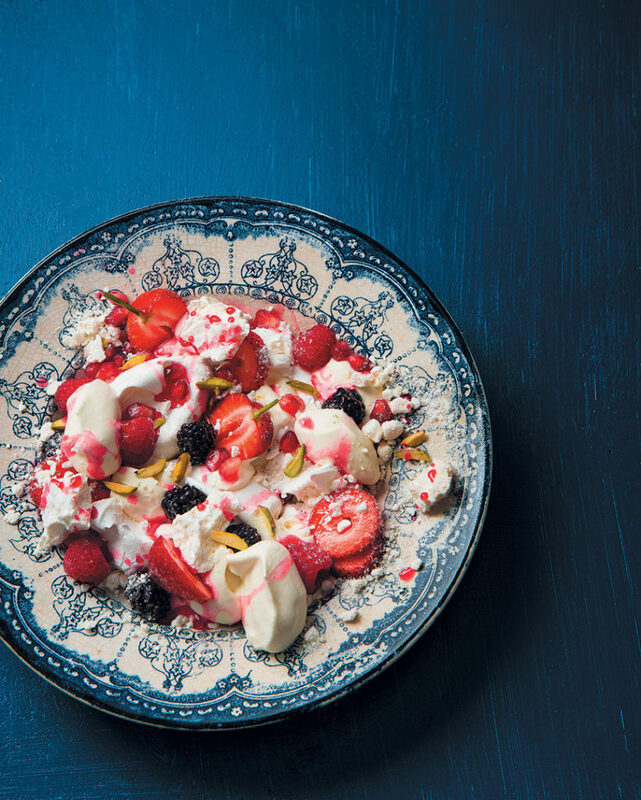 Pavlova is a beloved classic, but it’s also in need of some jazzing up. 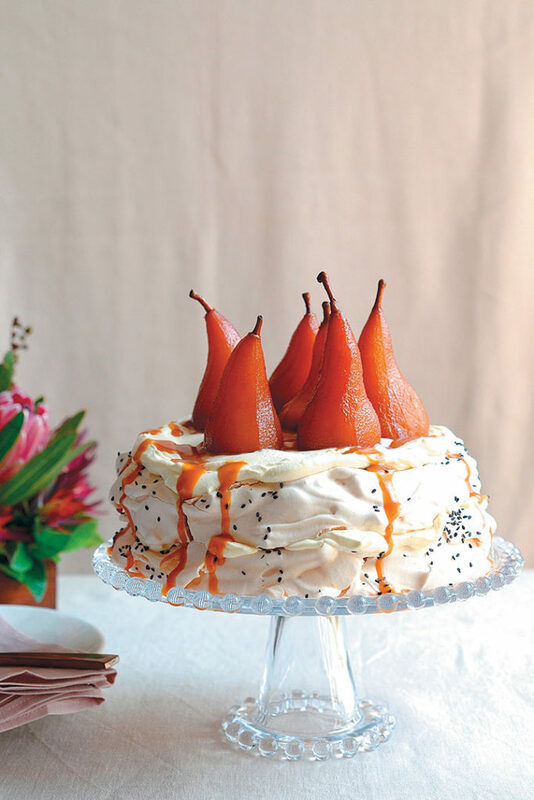 Enter the delicious, showstopping black sesame stuffed pavlova with port poached pears. Poached pears are the perfect autumnal dessert. They’re also good when paired with mascarpone cream. A modern spin on the classic Eton Mess, every mouthful of this crushed meringue dessert is a pillowy cloud of deliciousness. The flavours have wonderfully romantic elements to them – it’s a beautiful sweet to share with loved ones (or the one you love) this Valentine’s Day. 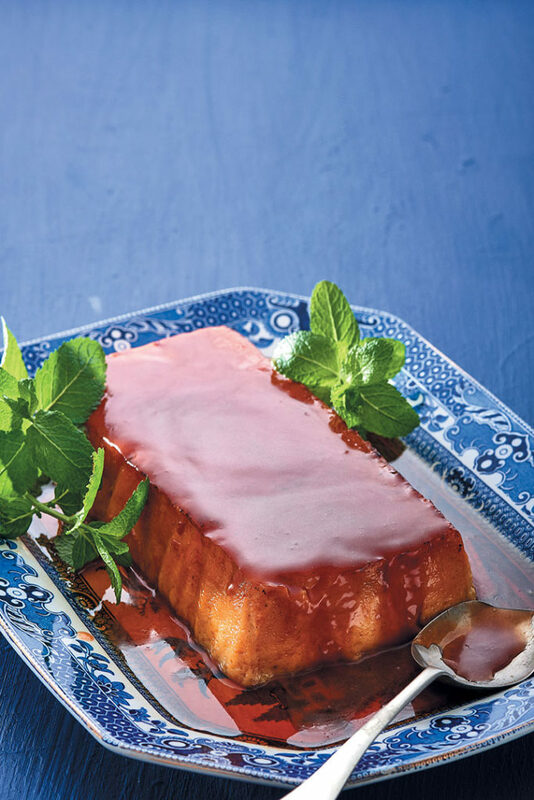 Crème caramel is one of the sweetest, smoothest, most delicious desserts in the world. Yet a surprisingly large number of cooks don’t know how to make it. That ends now, with this easy and divine recipe.